What Are The Statutes Of Limitations For PIP Claims And Uninsured Motorist Claims? Sometimes when you’re in an accident, your own insurance company will pay some of your expenses. Personal Injury Protection (PIP) will cover your medical expenses up to a certain amount. Underinsured Motorist (UM) and Uninsured Motorist (UIM) will cover some expenses caused by a motorist who should have been carrying their own insurance but wasn’t, or was not carrying enough liability insurance to pay all of your expenses after an accident. What Are The Statutes Of Limitations For These Claims? While the statute of limitations for filing a claim against someone else’s insurance is usually three years, these claims sometimes work differently. A claim for UIM benefits is technically a contract claim, so the statute of limitations is six years from the date of breach. That six-year timeline begins when the UM/UIM carrier denies those benefits to the insured without legal justification. Some UIM auto insurance policies have modified that period. You should always read your UIM policy to see if there is a shorter time limit on when you can bring a claim. 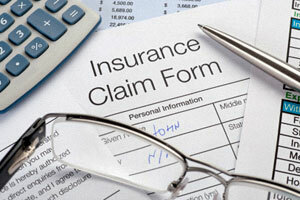 A PIP claim is considered a no-fault claim. This means it does not matter whose fault caused the accident. 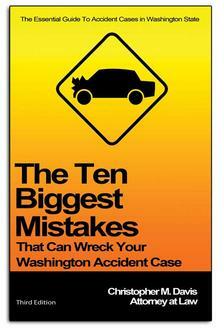 If you were in the vehicle when an accident occurred, you are entitled to PIP medical and/or wage loss benefits. However, most auto policies impose a three year time limit for the PIP benefits, i.e., the treatment or wage loss must occur within three years from the date of the collision. What Should You Do To Check If You’re Covered? Read the agreement you signed with your insurance company to see when you need to file a claim and what you can file a claim for. UM coverage is sometimes an additional protection that you must purchase before you are in an accident; it’s not something you can retroactively add to your policy after an accident has already happened. While UM/UIM coverage can cost drivers a small additional fee per year, it may save tens of thousands of dollars when an accident happens.